When Fred Minnick’s new book on mead, Mead: The Libations, Legends and Lore of History’s Oldest Drink, was released back in June we excitedly shared the release both because it is a very interesting book, but also because we had helped with a number of aspects of it. It was a fun project, and something we are proud to have been involved in. We’ve been back talking with Minnick recently, and specifically for an article that was published on Forbes.com last week. Check out Mead: The Return Of The Sweet, Ancient Flavor to learn more about the resurgence of mead. Jason will be posting again next week with interview material that hit the cutting room floor as well as some new things the interview inspired us to get moving in both our taproom and several local restaurants. Stay tuned for some exciting news! Back to the new mead book. After a spin through these different regional histories Minnick brings together the themes of honey and mead he found in each area and shares cocktails inspired by both the stories and meads. This latter part (cocktails) is one of the great frontiers in mead, and something we will be talking a lot more about soon. 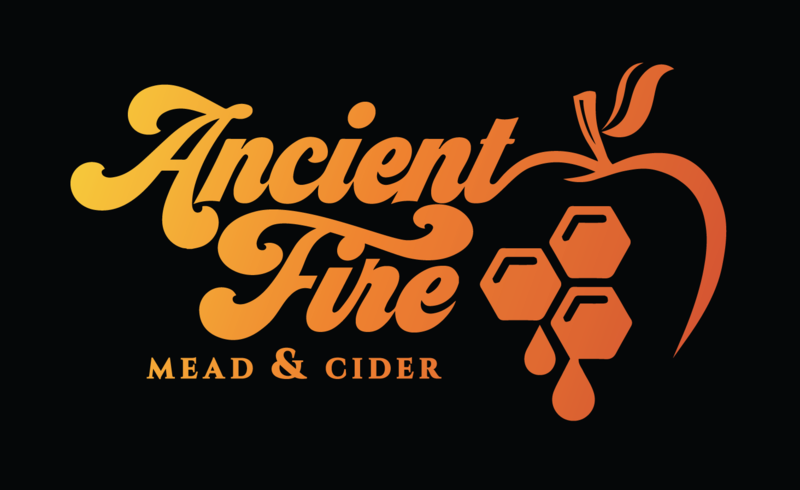 What have others said about Mead: The Libations, Legends and Lore of History’s Oldest Drink? We will have copies of the book for sale in our tap room very soon. If you would like to peruse our in-house copy over a flight or a pint, come for a visit!